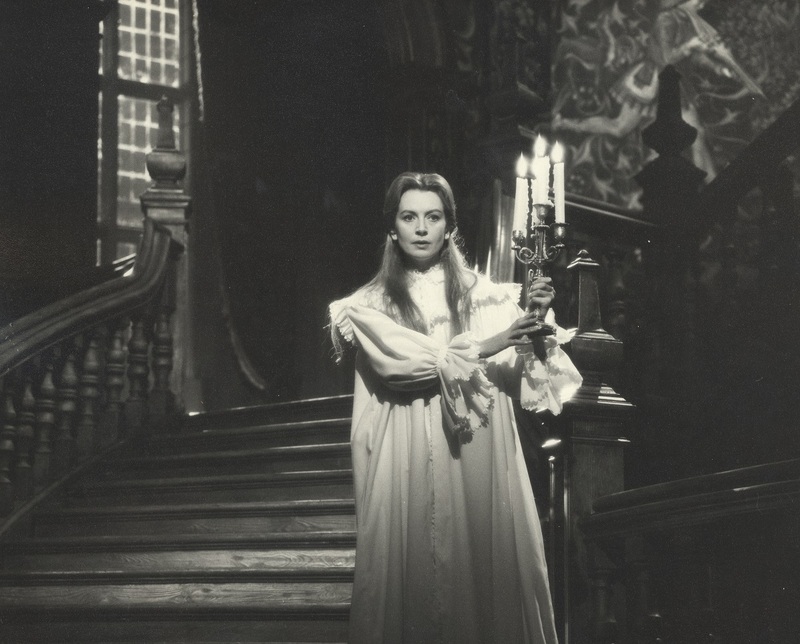 In the performance of her career Deborah Kerr plays Miss Giddens, an emotionally repressed vicar's daughter, who becomes the guardian of two, apparently angelic, orphans at a secluded stately home. 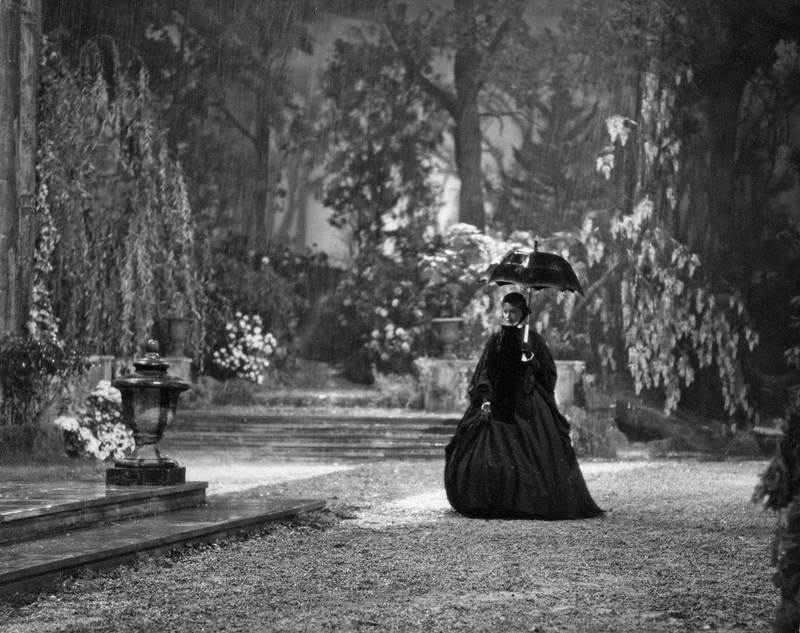 When the apparitions of a late governess and her sadistic lover manifest themselves to Miss Giddens she determines to save her young charges from the their ghostly evil. But just who is corrupting whom? 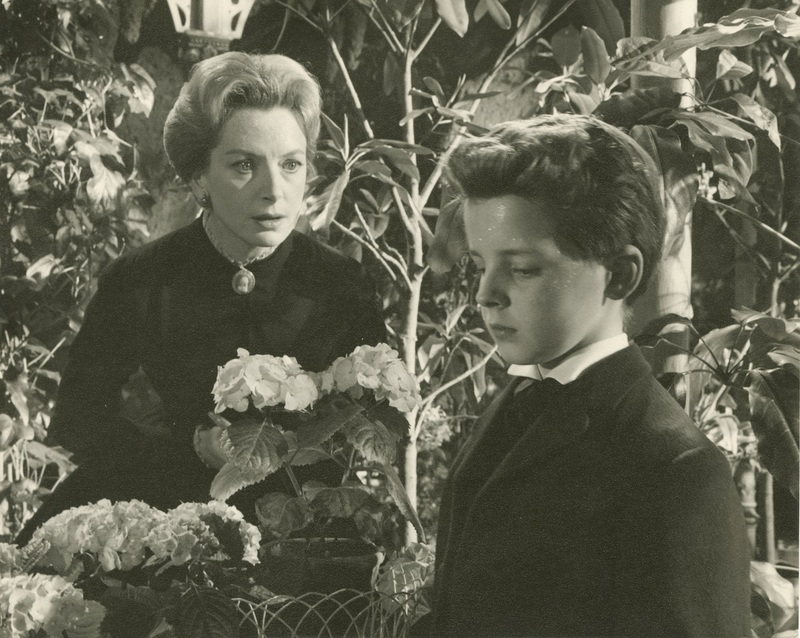 Jack Clayton's superbly haunting The Innocents retains the ambiguity of Henry James's novella The Turn of the Screw and Freddie Francis's atmospheric and inventive photography keeps us guessing until the film's tragic conclusion. Video introduction (Caroline Millar, 2006, 26 minutes): Christopher Frayling, on the location at Sheffield Park house - where The Innocents was shot - on the making of the film. Designed by Motley (2010, 14 minutes); Gallery of costume designs for The Innocents by prolific British designers Motley. With introduction and audio captions by film historian Catherine Surowiec. Illustrated booklet with sleevenote essay by The League of Gentleman's Jeremy Dyson, an on-set report, new director biography and more. Full-feature commentary by Professor Christopher Frayling. Video introduction (Caroline Millar, 2006, 26 min): Christopher Frayling, on the location at Sheffield Park house - where The Innocents was shot - on the making of the film.